What if you Googled yourself & discovered something shocking? In this NYTimes bestselling psychological thriller, a group of privileged suburban moms amuse themselves by Googling everyone in town, digging up dirt to fuel thorny gossip. Caroline Thompson, devoted mother of two, sticks to the moral high ground and attempts to avoid these women. She’s relieved to hear her name appears only three times, citing her philanthropy. Despite being grateful that she has nothing to hide, a delayed pang of insecurity prods Caroline to Google her maiden name—which none of the others know. 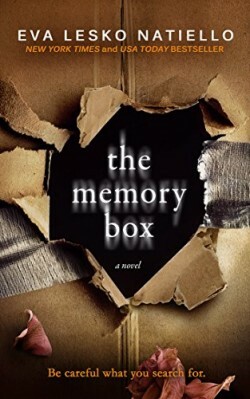 The disturbing underpinnings of The Memory Box expose a story of deceit, misconceptions, and an obsession for control. With its twists, taut pacing, and psychological tenor, Natiello’s page turning suspense cautions: Be careful what you search for. 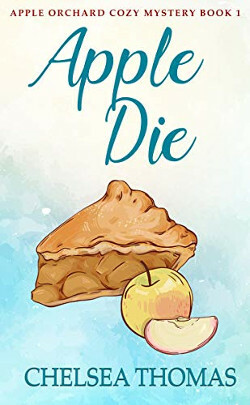 When Chelsea Thomas was left at the altar, she moved home to live on the family orchard with her quirky aunt, Miss May. All Chelsea wanted was hot cocoa and apple pie. Then she found a dead body. Face down in her favorite stream. Now she’s in the middle of a murder investigation, and a killer is on the loose in her quaint small town. Miss May is a former New York City lawyer, so she thinks she and Chelsea can catch the criminal on their own. Local business owner Teeny is nosy, opinionated, and convinced the murder was inspired by her favorite British mystery series. And Chelsea is caught up in the amateur investigation, a timid Watson on her first case. Will the stress of the amateur sleuthing be enough to break Chelsea for good? Or will it be exactly what she needs to get over her ex, and learn to be happy? Most importantly, will this rag-tag crew find the killer before he strikes again? 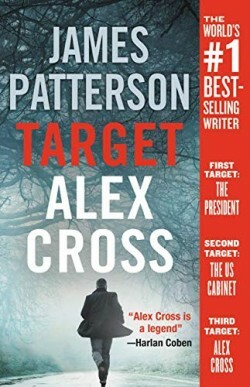 You’ll love this cozy because it’s clean, it has lots of comedy and the murder keeps you guessing until the end.